The California segment of our organization, which has not yet officially come into our organization, is part of the Crisis in the Family segment. California can be considered the overview state because it is a melting pot of cultures and religions, and it bridges states and nations. The California Community Property Law was meant to protect families during divorces, but instead, it set the stage for California to experience major social crises related to the family. Romantic attachments turn into genocides, according to our Conflict Resolution brochures. The idea of trophy wives has turned California families into family genocides. Therefore, we can watch the organization families in California, but also the state of California to see how they demonstrate the solutions that are offered in our proposals. One of our projects associated with the second row of the World Peace Marketing Strategy involves purifying the California Community Property Law, but right now we are addressing the acts related to the rise of the White Witches--women who wage war when their security and support are threatened. White Witches rely on two power games and are easily drawn into acts of revenge. They see it as their grand opportunity to get the life they want, and they make their ascension to the fourth dimension, but because getting their life is based on weaving an illusion, they know they are fakes, and they have become mentally ill.
White Witches are sociopaths, and there are male and female sociopaths. It is a matter of their little fears and big fears being flip-flopped, and the power games they play, including the games of Lust and Envy, which are based on weaving an illusion. We won't be able to address this form of mental illness until after the Full Training Session. 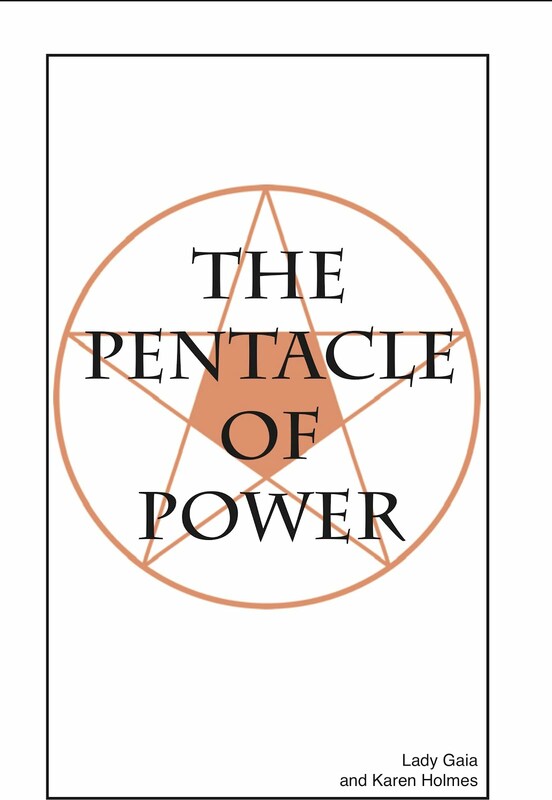 One member of the family must assume responsibility for taking the classes, so right now, there is chaos in the family, and the White Witches have come together to get revenge on everyone. The Crisis in the Family segment, together with the White Witches, is opposite to the World Peace Movement. White Witches rely on others for their security and support rather than by assuming responsibility for their own security and support, and by sharing their talents and gifts in win-win agreements. In "A Little Angel Told Me....", which was written for people who are facing their end of life crisis, Archangel Michael says that when you are facing your end of life crisis, "it is like you are playing poker with the devil, and you only have a pair of sevens. Well, the devil doesn't even have that." White Witches must learn from demonstration, and must be invited into the family by someone in the family who assumes responsibility for ending the conflict in the family. Oftentimes it is the end of life crisis that makes it possible for the family to come together. The economic foundation of the international government and the global renaissance is based on making win-win agreements, and you must be willing to share your talents and gifts with others to make that come about. Those who don't understand what they have to share must wait a bit to see how it is done, and will allow either the organization or the international government to come in and advise them on what they have. The global genocide is spreading, and the White Witches seem to have all the power, but they are weaving an illusion. The truth is, no one can prevent you from getting the life you want. We can solve the global genocide by understanding how to deal with romantic attachments, which is something most of us have experienced. 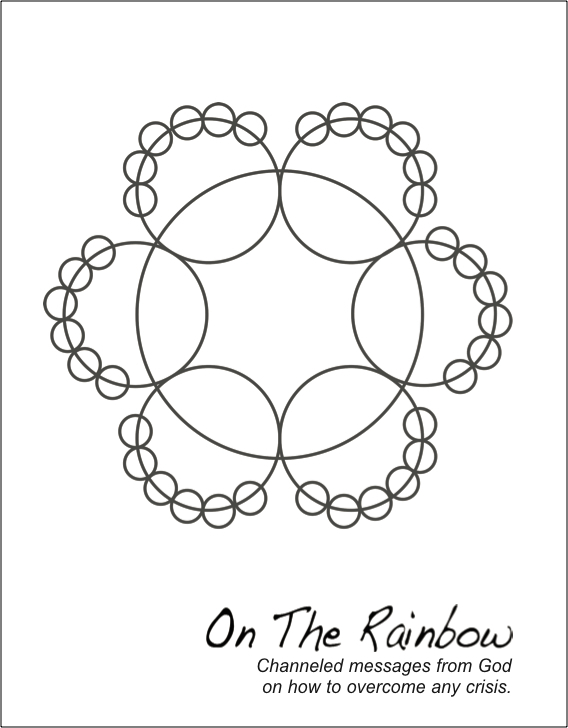 If your family has been torn apart, I recommend the Conflict Resolution brochures as a great place to start, and then Walk the Rainbow to create the life you want.